Disney has announced it will launch its own video streaming service in 2019. 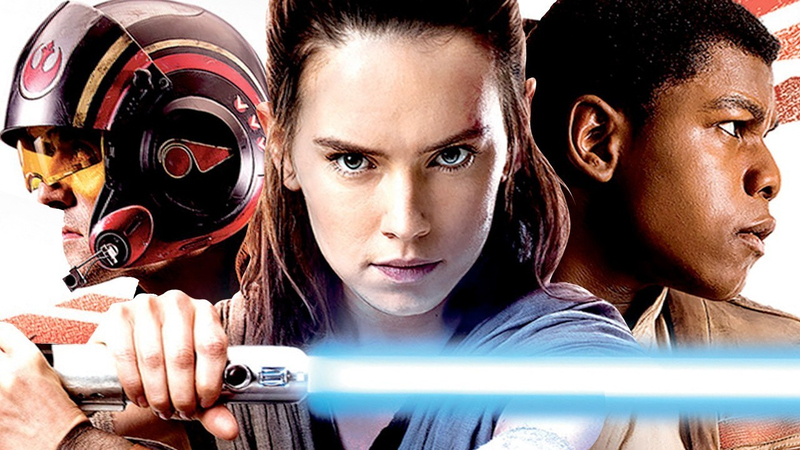 While Disney and Pixar films will be shown exclusively on the unnamed site, the rights of the Star Wars and Marvel movies are still being decided – there’s a chance they could stay on Netflix. Disney’s current deal with Netflix expires in 2019 and covers titles scheduled for release through the end of next year, which means the popular streaming site will eventually show the likes of Avengers: Infinity War and the young Han Solo movie. What happens to the Marvel and Star Wars properties after this date is still unclear. Disney CEO Bob Iger says they may not end up on his company’s future streaming service, but we don’t know if he means they’ll appear on something else owned by Disney, or be licensed to other companies such as Netflix. A Netflix rep said the news doesn’t affect the deal it has with Disney for the Marvel TV shows such as Luke Cage, Daredevil, and The Defenders. It will remain in place indefinitely. "US Netflix members will have access to Disney films on the service through the end of 2019, including all new films that are shown theatrically through the end of 2018. We continue to do business with the Walt Disney Company on many fronts, including our ongoing deal with Marvel TV," said a company spokesperson. Disney’s service will be built using technology from video streaming platform BAMTech, which it just invested an additional $1.58 billion for a 75 percent stake in the firm.